Couples who spend money to have other people or services complete the household tasks they dislike the most report greater satisfaction and happiness in their relationship, new research suggests. The increased levels of satisfaction continue even if the outsourcing of tasks creates greater financial stress, according to research led by a professor at Harvard Business School. 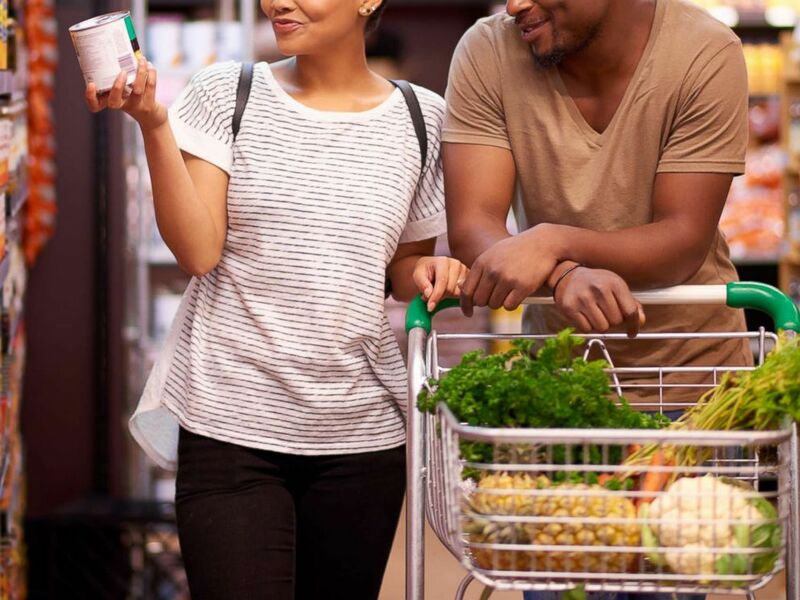 A young couple shop in a grocery store in an undated stock photo. Whillans, the lead author, and two collaborators focused their research on couples last summer after publishing a headline-making report on how spending money to save time improved happiness for individuals. The researchers conducted seven studies with over 3,000 people in committed relationships where both partners worked at least 20 hours per week outside of the home. Their findings, published in a working paper, made clear that couples can buy support as much as they can turn to their partners for support in daily tasks. A time-saving purchase is defined as “any purchase made with the primary intention of saving time on a daily basis,” according to Whillans. The studies identified a correlation between time-saving purchases and relationship satisfaction, rather than a cause-and-effect. However, the researchers believe that the association is a result of the time-saving purchases themselves, and ruled out a number of factors, such as disposable household income. “It’s buying you and your partner out of the most miserable moments of your life and replacing those minutes with time you can spend together,” she said. Couples who argue over whose turn it is to to to the grocery store can choose to use a grocery delivery service, for example. Or if weekends are consumed by cleaning the house, couples can choose to spend money on a housekeeper. 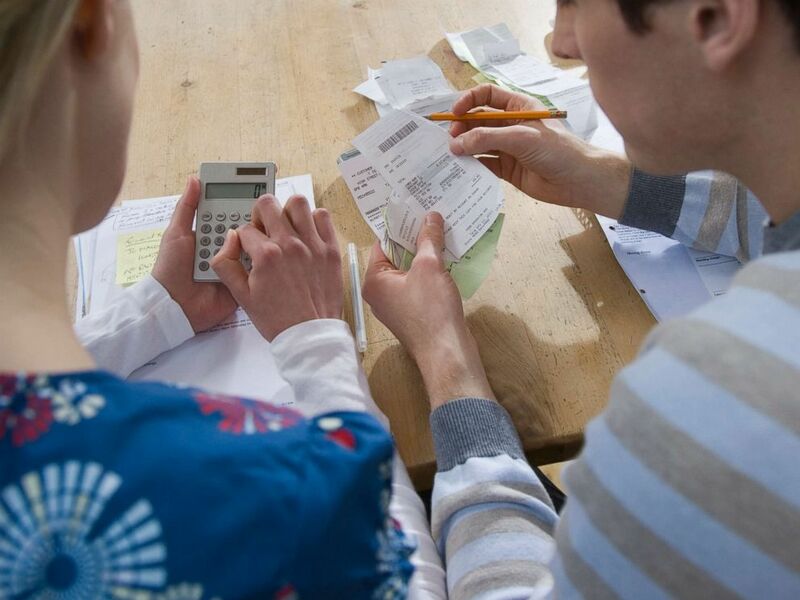 The conversation about allocating money to pay other people to do your tasks might be worth having even if it initially causes conflict, according to Whillans. A couple looks over their finances. You also don’t have to win the lottery to afford time-saving purchases, but just think more strategically about how you’re spending the money you already have. Ready to outsource in your relationship? Here are Whillans’ tips for couples. 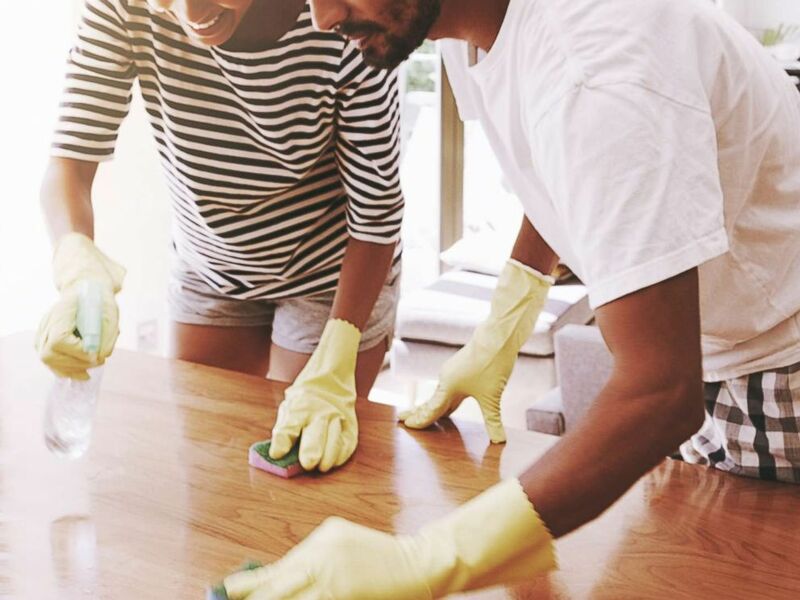 A young couple clean the surface of a table in an undated stock photo. 1. Start with a conversation about whether time-saving purchases would make sense in your relationship. 2. Be deliberate and thoughtful about the tasks you want to outsource. 3. Make the decision together about what you and your partner want to spend money having someone outside your relationship handle. 4. Plan and strategize about how you’re together going to spend the free time you bought yourselves. George Gillett, a resident in the ABC News Medical Unit, contributed to this report.